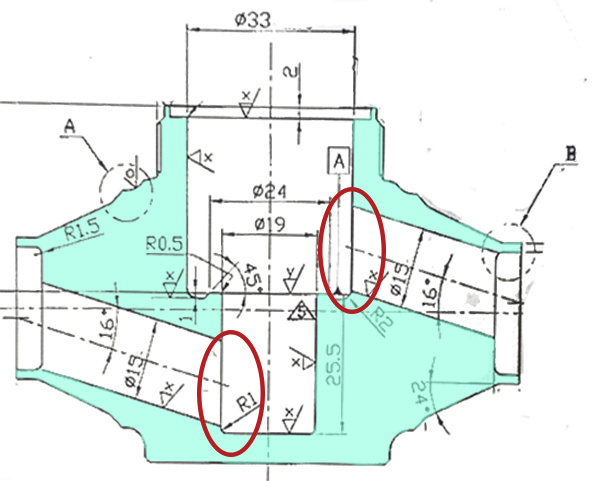 A hydraulics manufacturer used to deburr all their valve fittings by hand. 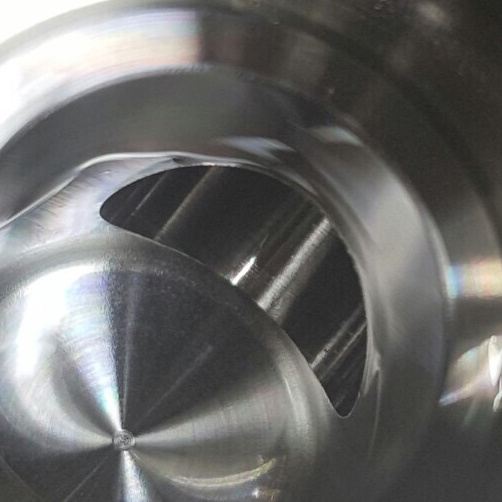 HEULE contacted them to see if there might be a suitable tool solution in the X-Bores line of tooling to solve this complex application situation that would improve the manufacturing process while saving them time and money. 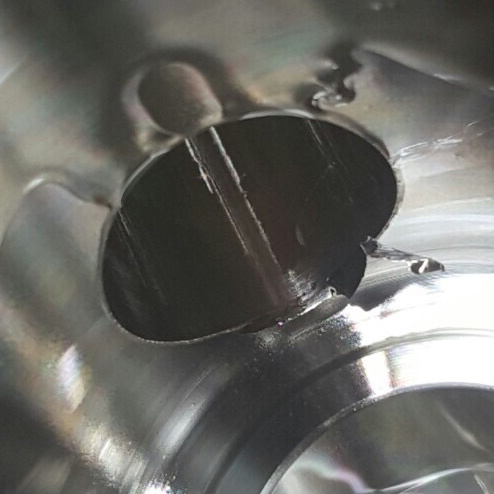 The customer's main interest was the replacement of the manual deburring work. Due to the large production volume of these parts, the considerably lower process costs as well as the higher reliability had an immediate impact on the company's efficiency and profitablity. 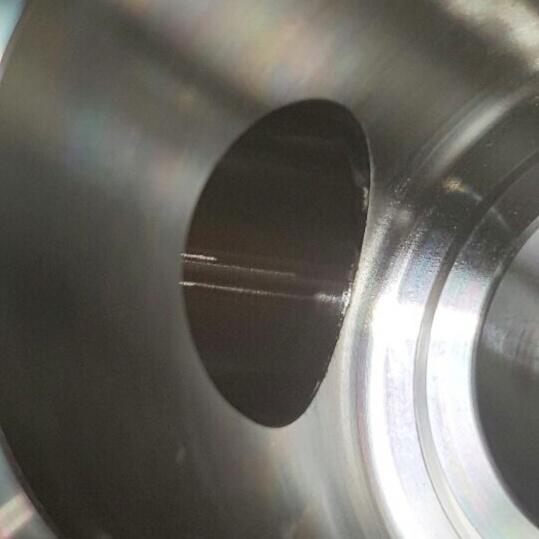 Interested in a COFA-X tool for cross hole deburring? Visit the COFA-X product page for more info.